Part inspiration-part application, Lead. Serve. Love. engages and challenges believers to put the gospel into action. In Lead. Serve. 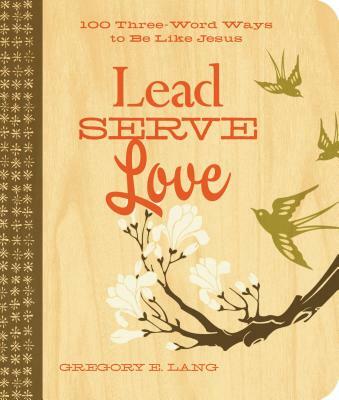 Love., Gregory Lang provides a simple guide for helping the everyday person embark (or continue) their journey to live as Christ lived. There are 100 easy-to-remember, easy-to-follow three-word action sentences followed by a short, thought-provoking description of how to apply and live out the gospel message in today's world. These practical ideas and supporting scriptures will inspire believers to become true followers of Christ.